Do we have duties because we belong to groups membership in which does not depend on our consent? Examples are duties due to ones national belonging, or social class. The lecture will seek an answer to these questions through examination of the meaning of belonging to such groups. 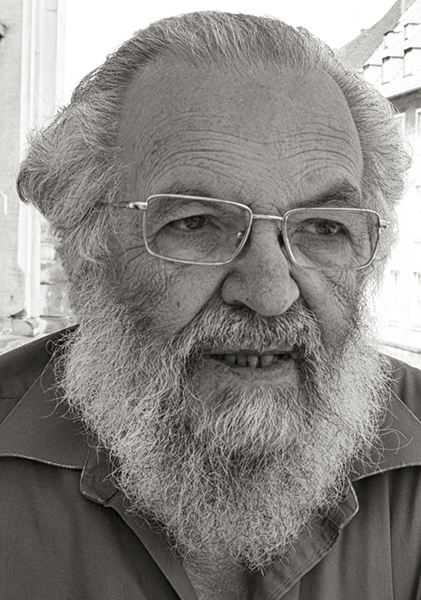 Joseph Raz is well known for his research in the fields of moral and legal philosophy. He received his Magister Juris from Hebrew University in 1963 and his Ph.D. from the University of Oxford in 1967. He is the Thomas M. Macioce Professor of Law at Columbia Law School, where he has taught since 2002. As of 2011 he has also served as research professor (part-time) at Kings College, London. From 2006 to 2009 Raz was a research professor at the University of Oxford, and professor of the philosophy of law and fellow of Balliol College from 1985 to 2006. In addition to these appointments, Raz has held visiting professorships at a number of institutions, including Yale Law School, the University of Southern California, and the University of California, Berkeley. He has been a Fellow of the British Academy since 1987 and an Honorary Foreign Member of the American Academy of Arts and Sciences since 1992.